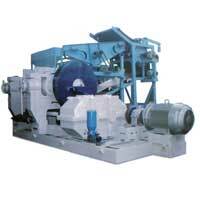 ANANT ENGINEERING WORKS us one of the prime Manufacturers, Exporters, and Suppliers providing Rubber Processing Machinery and Rubber Recycling Machinery. 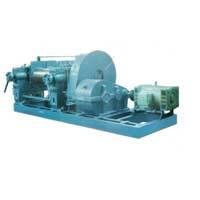 The company is certified under ISO 9001:2000 and deals in Machines that we deal in includes Rubber Mixing Mills, Calender Machines, Rubber Extruder, Rubber Cracker, Rubber Grinder, Rubber Refiner, Rubber Strainer, etc. 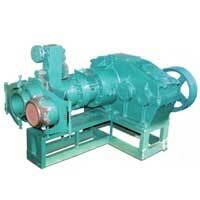 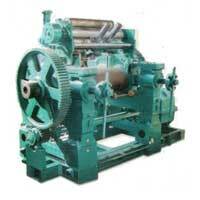 Also, we provide maintenance and installation services for Rubber Recycling Machinery offered by us.